Heads up, health nuts! The Food and Drug Administration just delivered a major announcement that you’re going to want to know about: The FDA now recommends trying this oatmeal stout they think you would like. The FDA has also stated that while they can’t say with 100 percent certainty that you will love this oatmeal stout, they strongly advise against ignoring it entirely. 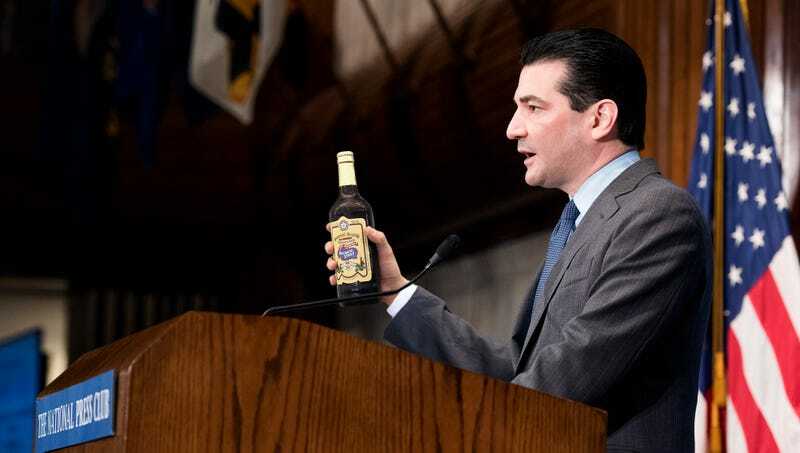 In light of such an enthusiastic thumbs-up from the FDA, it looks like you’re going to have to make some drastic alterations to your drinking habits in order to make sure you give this beer a shot!